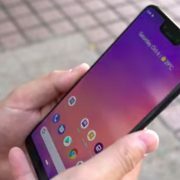 Samsung Galaxy S10, the upcoming flagship smartphone from the well-known South Korean tech giant, has been the subject of leaks and rumors for a while now. We have recently found out that the phone will be equipped with an in-display fingerprint sensor manufactured by Qualcomm. 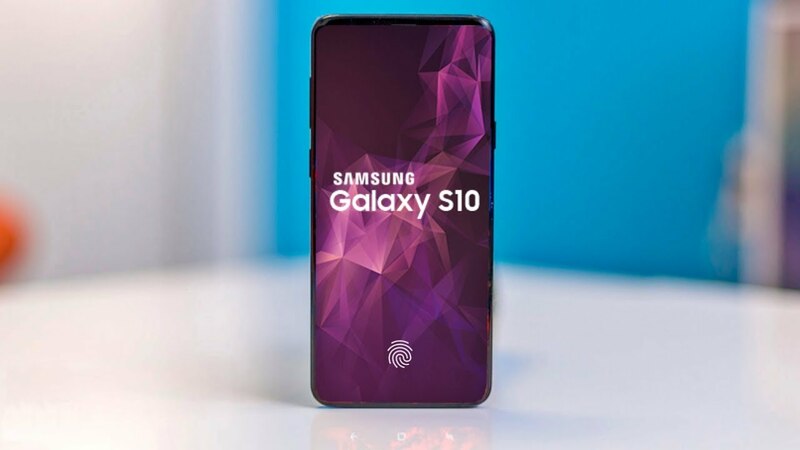 The third generation ultrasonic fingerprint scanner will be featured for the first time in the Samsung Galaxy S10. The front camera of the phone might be in-display as well if the image leaked on Imgur is accurate. To make it easier for you, the front camera will be located beneath the display. Another report from Sammobile sustains the possibility of the Galaxy S10 to suffer major design changes and come in a wide range of color variants. According to the source, Koh Dong-Jin, the CEO of Samsung, was interviewed by the Chinese media earlier this week and he said just that. Ice Universe is also part of the rumors and leaks team with his tweet underlining the possibility to get the Samsung Galaxy S10 in colors such as green, white, black, pink and silver. As both the front camera and fingerprint scanner will be mounted inside the flagship phone’s display, it means that it will come with thin bezels offering more display size which has been talked about in previous leaks too. Ben Gaskin comes with such a tweet as well in which he affirms that the display pixel (which is located above the camera sensor) will regulate light turning transparent to let it pass, only when the camera is being used. What we know about the cameras of the Samsung Galaxy S10 is that they will be a number of five, dual selfie camera and three rear cameras. A report from Techno Buffalo suggests that the tech giant will release yet another trio of flagship phones. All these three devices expected to enhance us with the most innovative technology will feature 16 MP super wide-angle lens and 12 MP wide-angle lens. The Samsung Galaxy S10 Plus or the premium member of the trio is expected to benefit from a third 13 MP telephoto lens. Another variant will indeed be considered the budget-friendly smartphone of the trio. The sizes of the three variants are 6.4 inches for the premium Samsung Galaxy S10 Plus, 5.8 inches for the budget Samsung Galaxy S10 and 6.1 inches for the Samsung Galaxy S10, not budget not premium. However, no certain news can tell you when these phones might be unveiled for sure, but there are a few rumors which got their points. We can assume that the South Korean tech giant will not let us wait longer than the beginning of 2019 to get our Samsung Galaxy S10. MWC 2019 is also expected to be the location where the unveiling will take place, more specific between 25 and 28 of February. Even though a leaker said so, we can believe this for ourselves as the predecessor of the phone, Samsung Galaxy S9 was also unveiled last year during the MWC 2018. 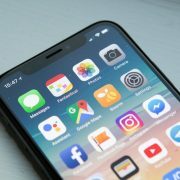 The Galaxy S flagships are not always announced there by the company, but we know that the first few months of the year were specifically kept for the unveiling of recent models. 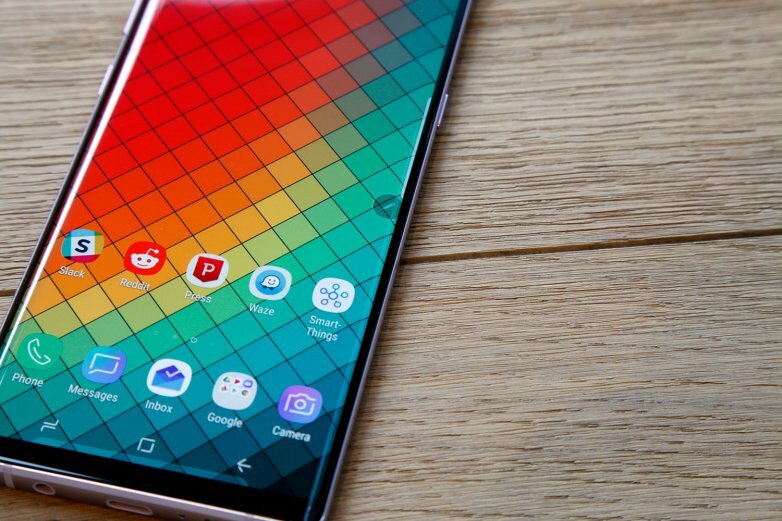 It would not be a surprise for Samsung Galaxy S10 to be released at the end of March 2019. A man can hope that the Samsung Galaxy S10 will arrive earlier at CES 2019 between 8 and 11th of January. Even though it will be announced here or not, it will not be available for buying that month. 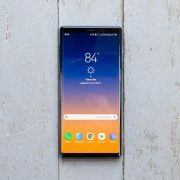 Regarding the prices of the Samsung Galaxy S10 trio, you already got used to the S line prices so do not expect for the company to lower them. There are no rumors about the possible prices of this flagship phone but the Samsung Galaxy S9 Plus went on sale for $840 / £869 / AU$1,349, and the Galaxy S9 launched at $719.99 / £739 / AU$1,199. What we expect is that the Galaxy S10 range’s prices will look similar to the ones of its predecessor. Maybe you should start saving money from now.